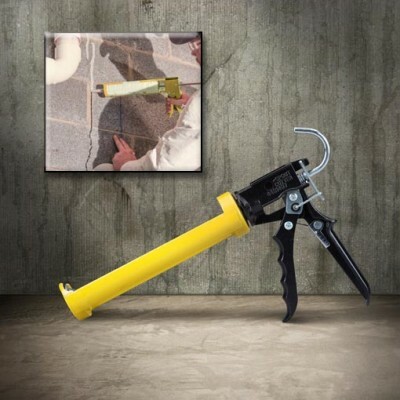 Fix dry concrete floor cracks fast! 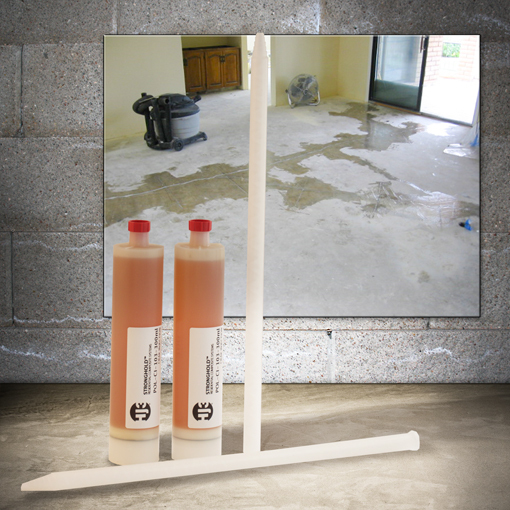 Cracks in concrete floors can invite unwelcome mold spores and insects into your home or outdoor living space. 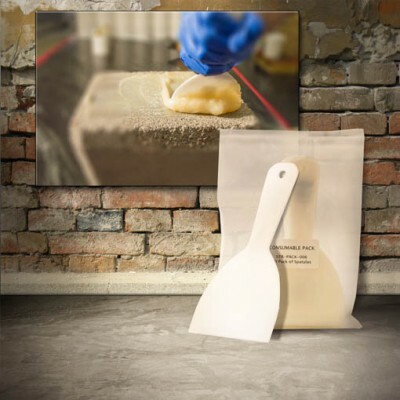 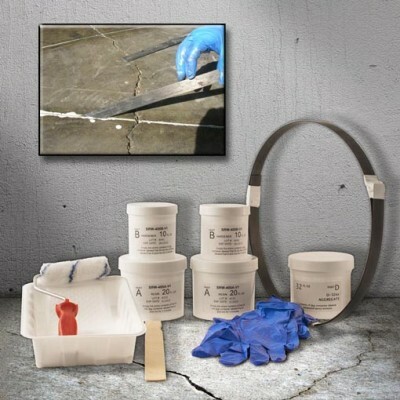 Seal your cracks for good with StrongHold’s 8Ft Concrete Floor Repair Kit! 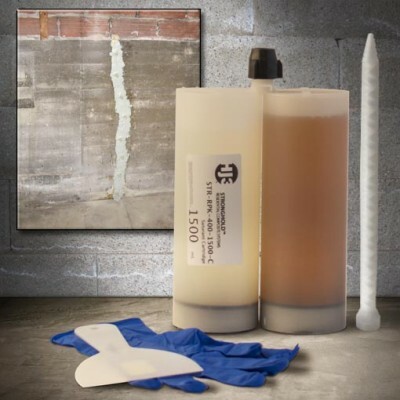 StrongHold’s urethane material expands and seals cracks for good.